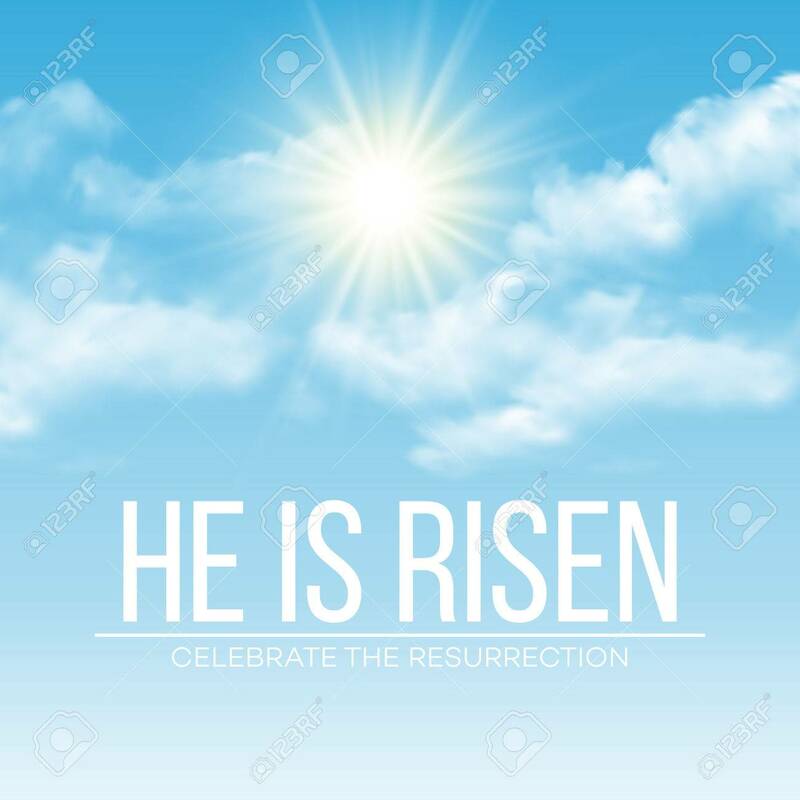 He Is Risen. Easter Background. Vector Illustration EPS10 Royalty Free Cliparts, Vectors, And Stock Illustration. Image 52029408.